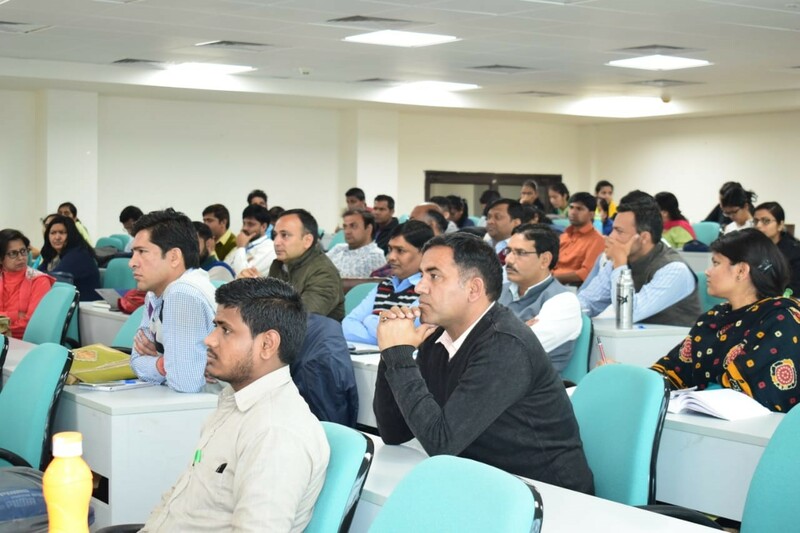 Prof. A K Bakhshi, Vice-Chancellor, PDM University was invited by the Vice-Chancellor of Central University of Haryana Prof R. C. Kuhad to address the teachers from the various universities of India at a National Workshop co-organized by Haryana State Higher Education Council on 14th March 2019. Prof. Bakhshi spoke on ‘e-Learning and MOOCs in Higher Education in India: Challenges and Opportunities” and also gave some very useful tips to teachers for excelling in their profession. Prof. Bakhshi said that MOOCs are going to change the face of education in the country. 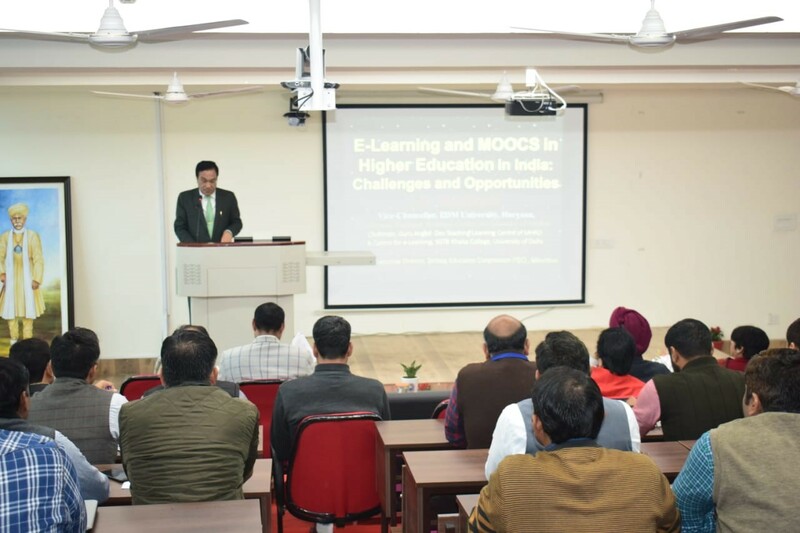 He emphasized on the basic philosophy of MOOCs i.e. 4As (Anyone, anytime, anywhere and any number of times) which is going to be very useful for the learners. 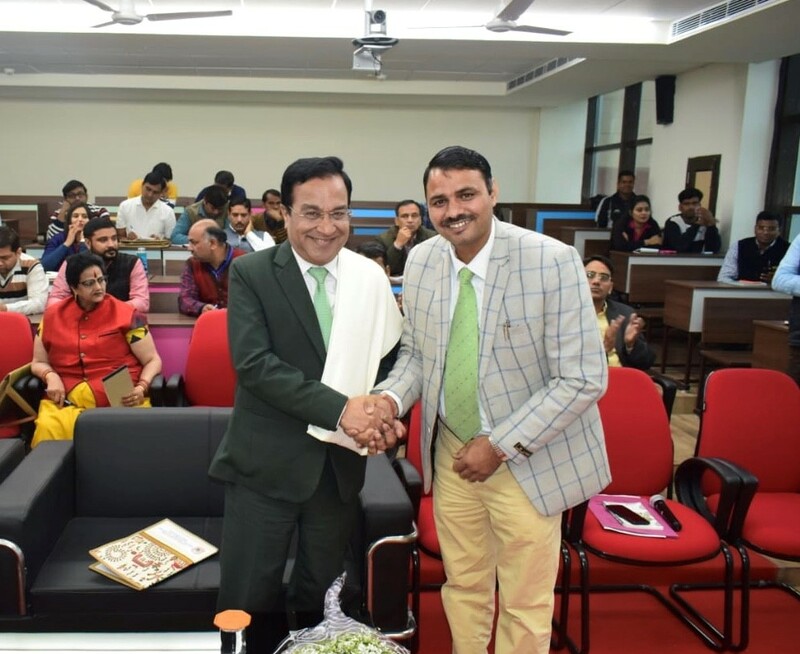 He said that once MOOCs become popular, it will help in solving the problem of low accessibility in higher education in India by increasing the gross enrolment ratio (GER). Prof. Bakhshi urged the need of a Virtual University in India. Prof Bakhshi told teachers that their teaching should reflect the amount of thinking they have done on their subject. Instead of rote learning, the teachers should focus on encouraging thinking, innovation and creativity amongst students. There is a dearth of creative minds in India and the teachers need to work in that direction. He also gave some tips for becoming more innovative and creative.  These include: changing the daily routine, devoting some time for creative thinking, overcoming fear of failure and being a keen observer.